Caption: Cleopatra's Egypt: Age of the Ptolemies. [10/07/1988 - 01/02/1989]. Installation view. Citation: Brooklyn Museum Archives. 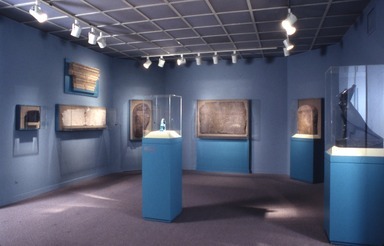 Records of the Department of Egyptian, Classical, Ancient Middle Eastern Art.